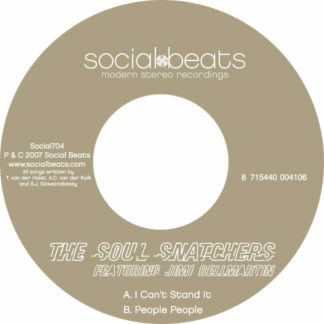 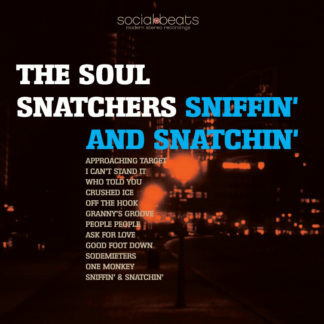 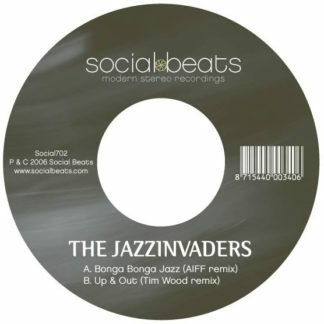 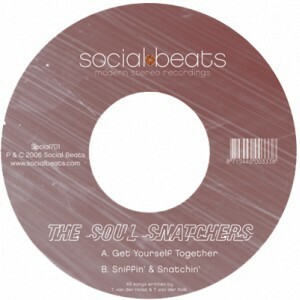 In January, 2008 The Soul Snatchers’ first full album with mainly original compositions, named ‘Sniffin’ and Snatchin’ ‘, is released worldwide on the Social Beats record label. 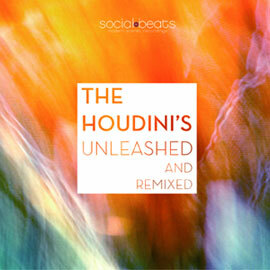 Japan will even be treated to a special Limited Edition of the album. 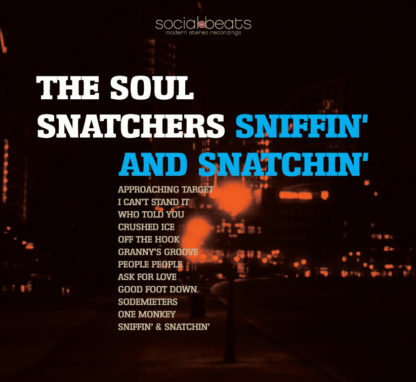 The 12 short’n’spicy soul tracks with the Sixties Sound all over them result in an album with good old LP-length. 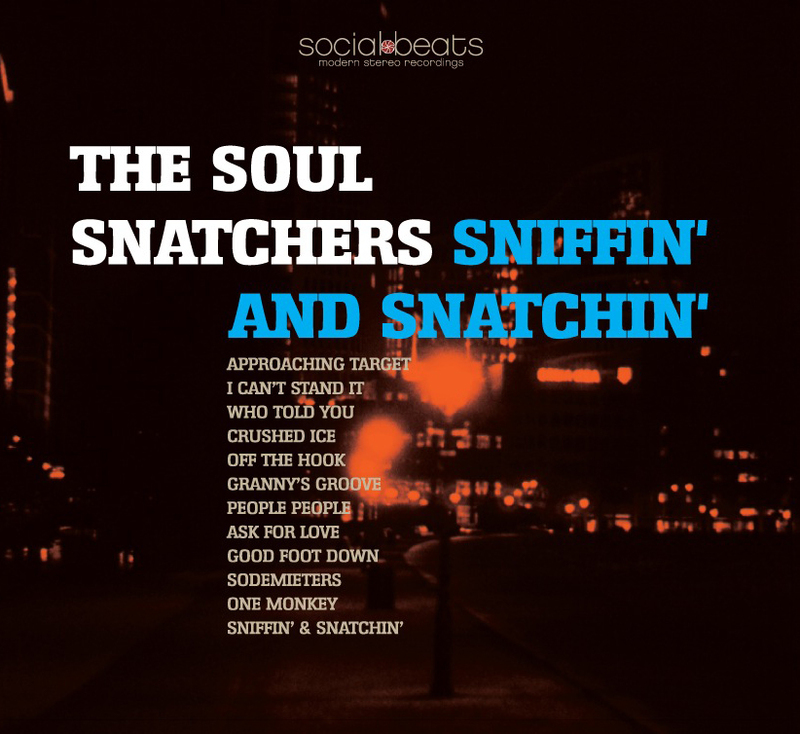 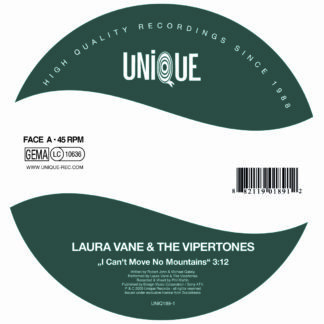 So… no wonder ‘Sniffin’ and Snatchin’’ will be available on nice crispy black vinyl!